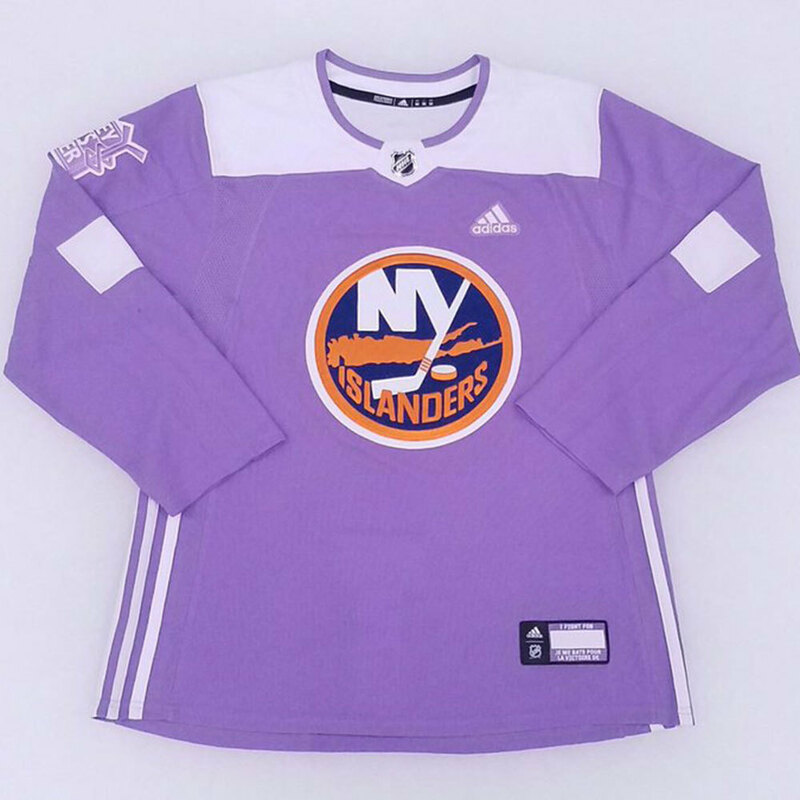 Fans will have the opportunity to bid on the "Hockey Fights Cancer" warm-up jersey that their favorite Islanders player will be wearing during pre-game warm-ups on the November 18th game versus the Dallas Stars. All winners will receive their "Hockey Fights Cancer" jerseys following the close of the auction. If you are attending the November 18th game you will be able to pick up your jersey at the Section 28 Community Relations Table. All other jerseys will be mailed to the winners. 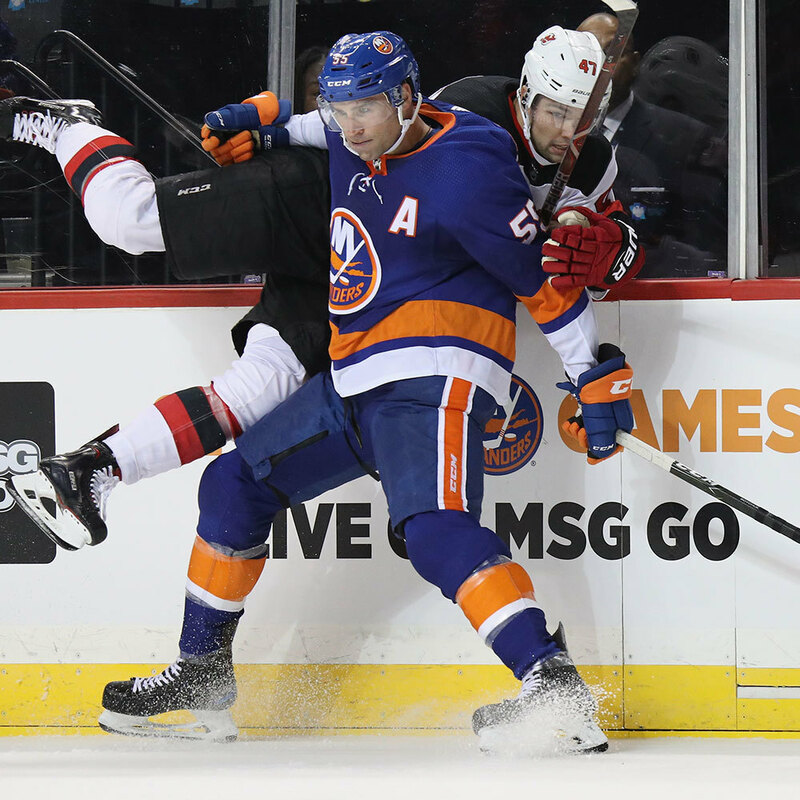 Proceeds from the auction will benefit the Islanders Children's Foundation and the Hockey Fights Cancer campaign. * Tickets to the 11/18/18 Hockey Fights Cancer game are NOT included with this auction. If the player does not play in the Hockey Fights Cancer game the winner will be issued a warm-up issued jersey. All jerseys will be autographed for winners.